Now that Christmas is over, I'm ready for the next season. I want springtime weather and pretty flowers to be all over the place. The cold is also getting to me. Can I also be strange to want longer days too? We'll see if our recent drop in temperature will mean snow - if it does, well then I will have to wait a bit longer for spring. If not, well, I may be in luck as the temperatures are mild during the day. Oh how I love cherry blossoms. 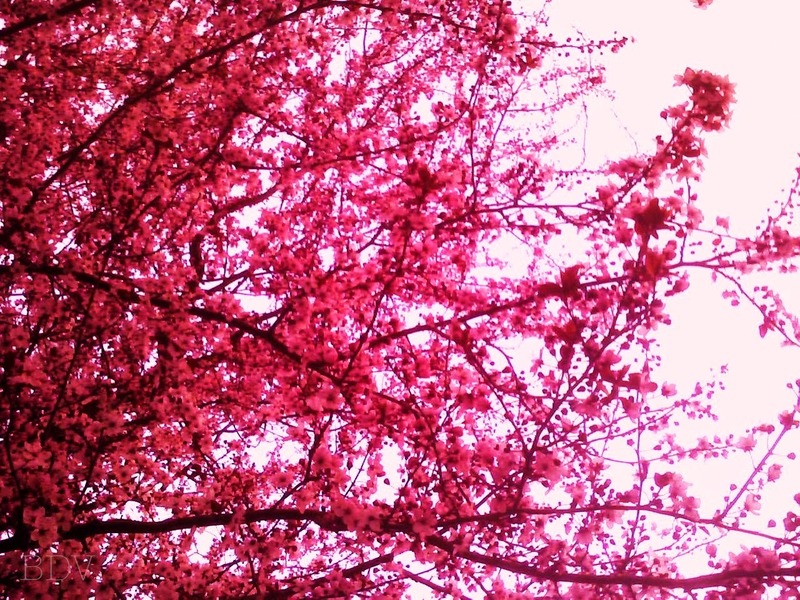 I remember when I took this picture - I was walking to school on my college campus and found this gorgeous tree on my way in 2007. 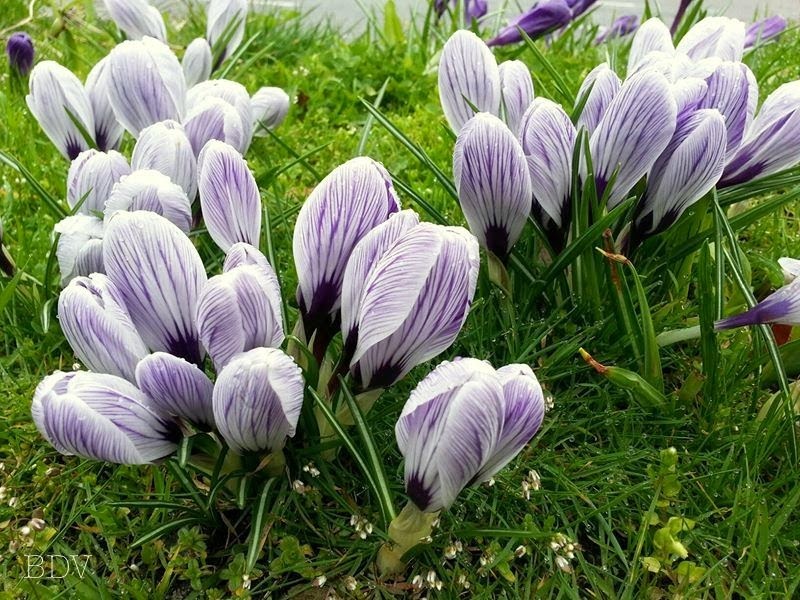 The beautiful violet crocuses budding from the ground. I had the delight in seeing these every morning at my bus stop as there was a small patch of grass in the side walk where these grew. So lovely! 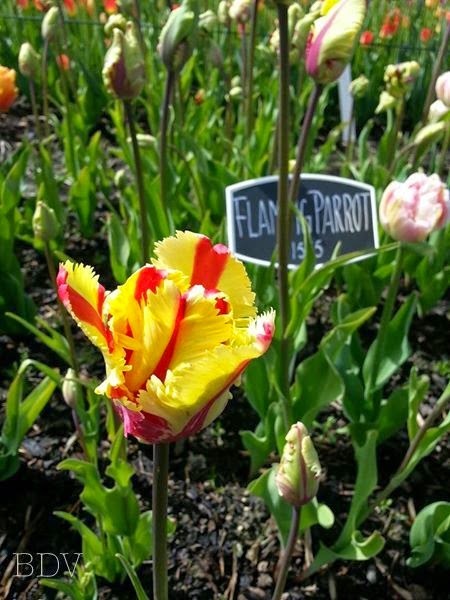 The parrot tulip - a photo from Spring 2013 when I went to the Tulip Festival for the first time up in Skagit County. I cannot wait to go again this year. So many beautiful flowers! What is your favorite part about spring? Is it the flowers you see everywhere? I'd love to know what you think in the comments.